If you’re looking for the best roofing contractors to service your home in Kansas City, Missouri, or a surrounding area, for a roof replacement, repair, or new installation, there are a lot of things you may want to consider before making your choice. First of all, you want a company that offers you the customer service you desire when heading into this stressful endeavor. A reputable company will set you up with a project manager from the beginning of your installation to allow you to remain up-to-date on project status. 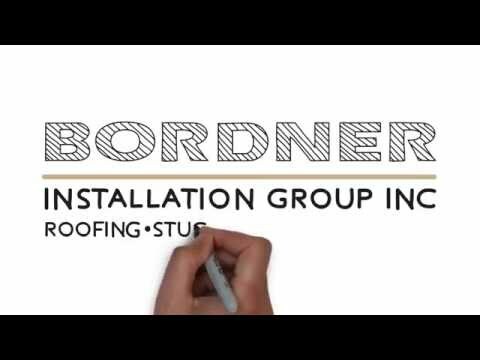 Thankfully Bordner is in the area and is the leading roofing contractors available to homeowners in the Kansas City, MO, area. We have proudly served over 80,000 customers since our company first opened in 1987 and, in that time, we have developed a reputation for being the most trustworthy contractor in the area. This is easily evidenced by our A+ rating with the Better Business Bureau that we continue to maintain. For more information about why we are the best roofing contractors available to residents of Kansas City, MO, and the surrounding areas, contact Bordner today. When you do, make sure to ask about our price-match guarantee and financing options available to all qualifying homeowners.